What are some ways to use #Quinoa Flakes? As porridge and also instead of bread crumbs. 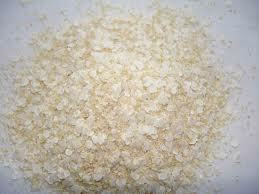 I also use them on cakes, biscuits and to top fruit crumbles. Gluten free craisin nut bars Yummo!! Like us on Facebook and follow the conversations.